I love visiting cities, even Colombo, but most have become so “globalized” in the last 30 years, I feel like I learn more about the people and their traditions by getting out of town. So I signed up with G Adventures for a road trip through Sri Lanka’s interior. 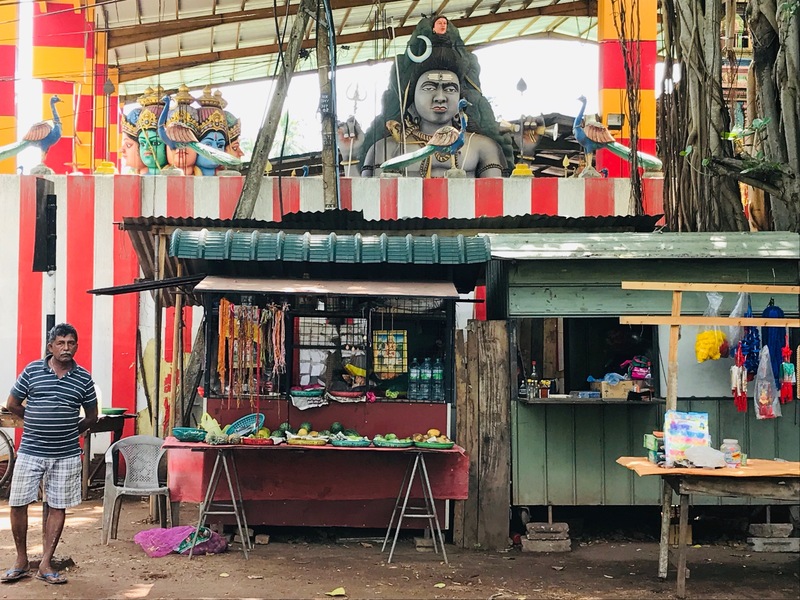 We set out last week from Colombo to visit some of the country’s most important temples, ancient kingdoms and wild animals.